We noticed you are visiting from Canada. Would you like to continue to easycove.com or go to easycove.ca? 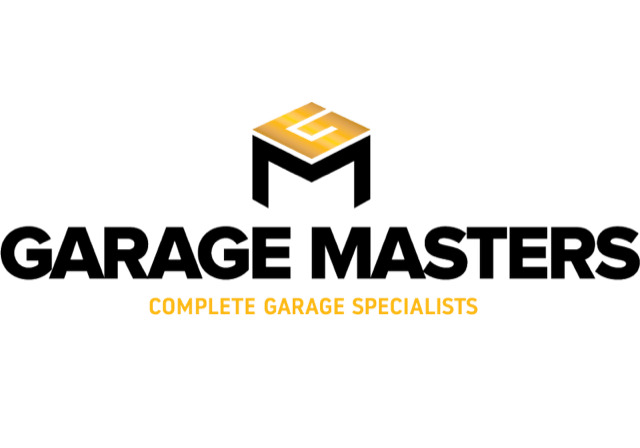 We are excited about our partnership with Garage Masters, Located in Winnipeg, Manitoba Canada. Serving all of Canada, we believe that Kevin and his team bring something valuable and unique to their customers. We look forward to great success together. From the moment you pick up the phone until the job is done, we keep the lines of communication open and will explore all options to ensure that you’re proud of the final product. We take a personal hands-on approach, carefully guiding you through the process and educating you at every step. This includes everything from detailed quotes and designs to helping you decide between finishes and product options. And, once the build begins, we assign a dedicated Project Manager who will be there on-site to answer any questions that might arise. Every Garage Masters build starts with a free on-site property inspection. Our sales/design consultants will survey for trees, hydro lines, concrete needs and demolition requirements to gain a full understanding of the task at hand. Since we started Garage Masters in 1993, we’ve been doing things differently. When you call, we answer. When we book an on-site consultation, we arrive on time. We are more than tradespeople.